We help professionals understand how they can improve conditions for transportation cyclists. An environment that supports those who ride for transportation stems from professionals with first-hand experience riding roads who have been empowered by advocates to initiate thoughtful change. Just some of the many committees where our staff brings your voice to the table. Our subject matter experts are available to share about transportation bicycling as panelists, presenters, keynote speakers and more; we also lead biking workshops for conference participants. Our Professional Development Rides offer those who can improve conditions for transportation bicyclists an on-road experience that helps them understand their work from the seat of a bicycle. Our annual ride raises awareness among law enforcement and other professionals about cyclists' right to the road. 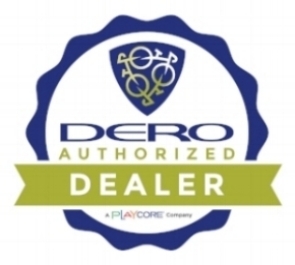 Our cycling expertise and Dero relationship helps organizations select the perfect racks for their bike parking needs.